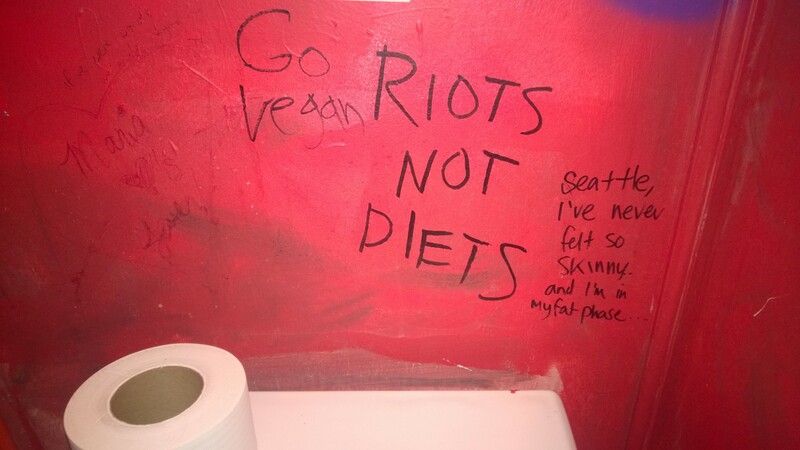 This entry was posted in Photos and tagged : Graffiti, diet, ladies room on October 6, 2015 by Angerie. 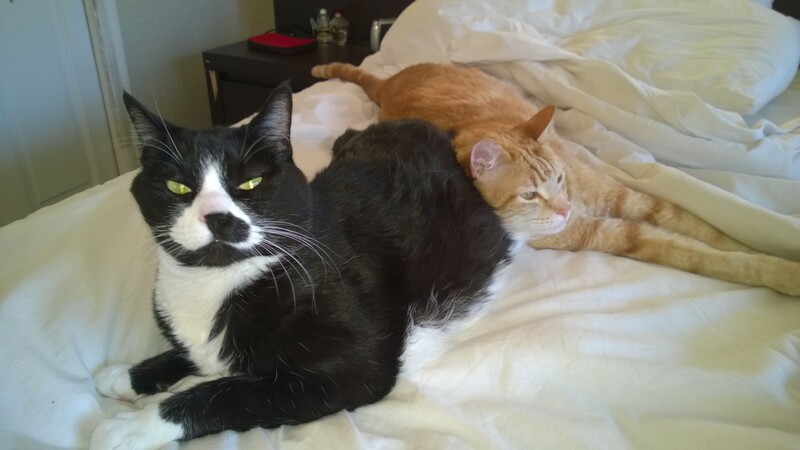 This entry was posted in Photos and tagged cats, sleepy on August 10, 2015 by Angerie. 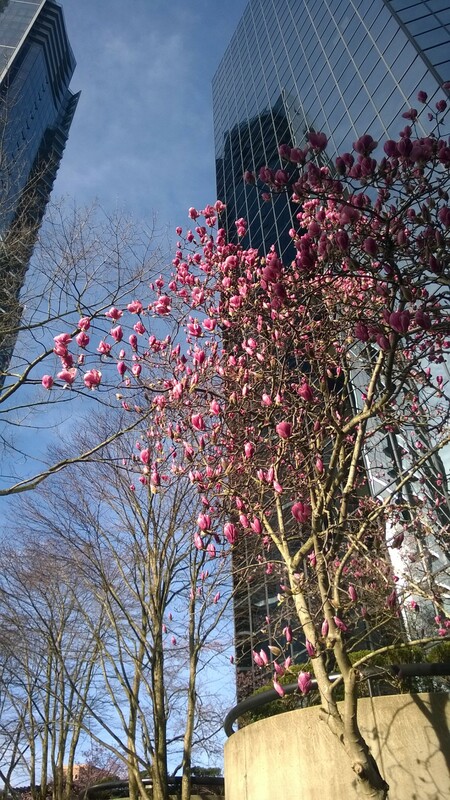 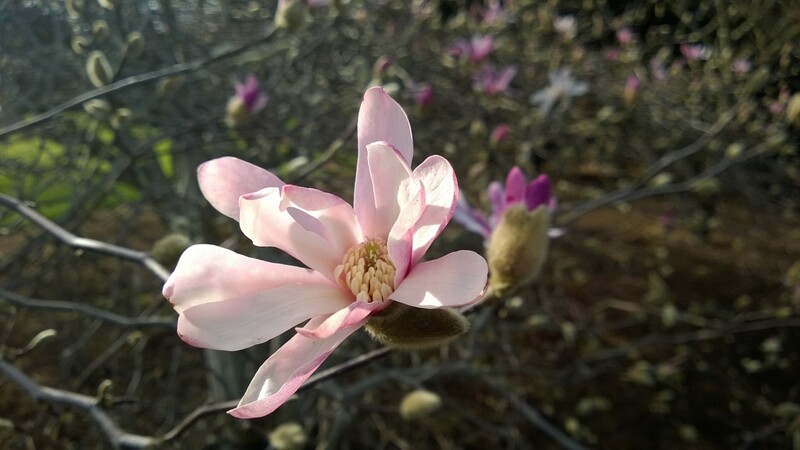 This entry was posted in Photos and tagged flowers, spring on February 19, 2015 by Angerie. 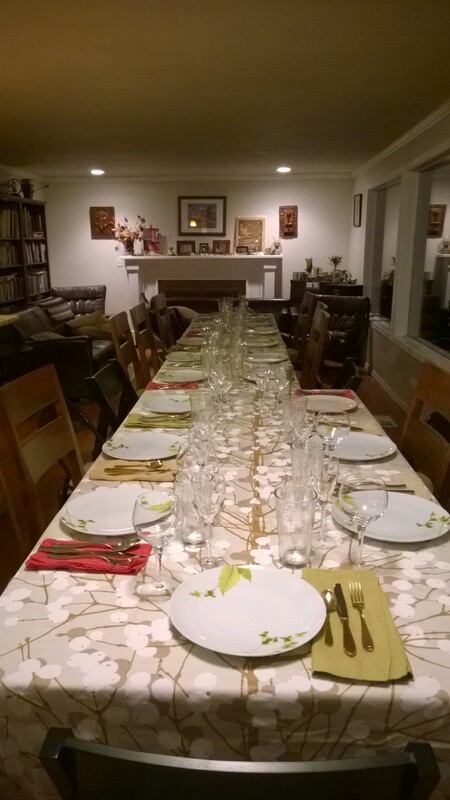 This entry was posted in Photos and tagged table, thanksgiving on December 8, 2014 by Angerie. 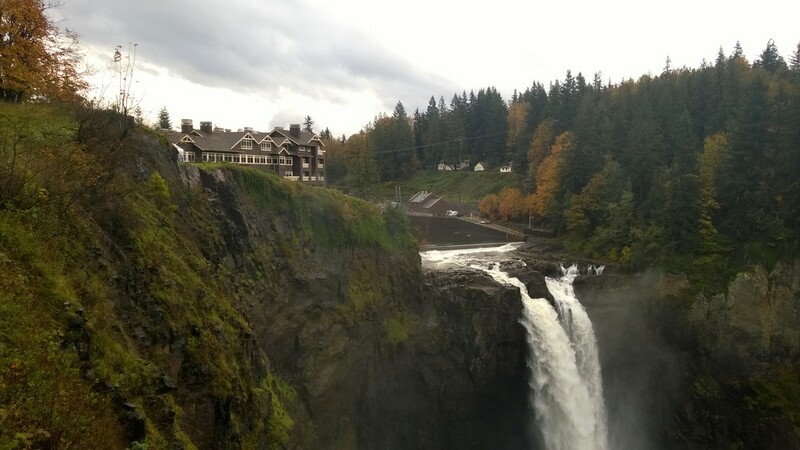 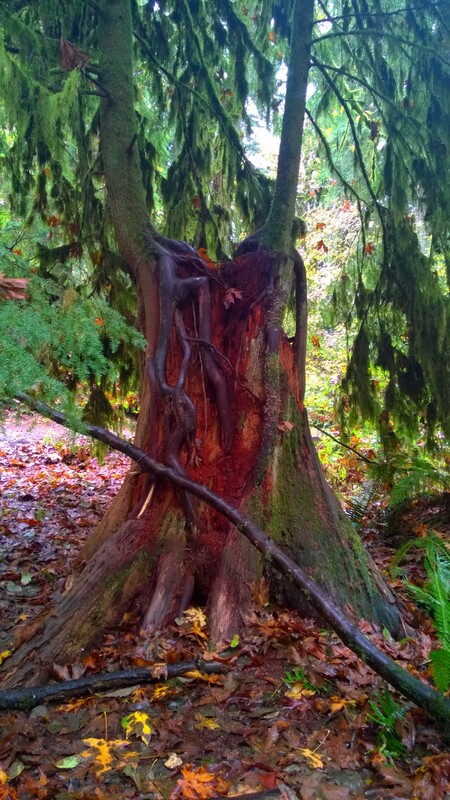 This entry was posted in Photos and tagged Snoqualmie Falls, Twin Peaks, waterfall on November 20, 2014 by Angerie.